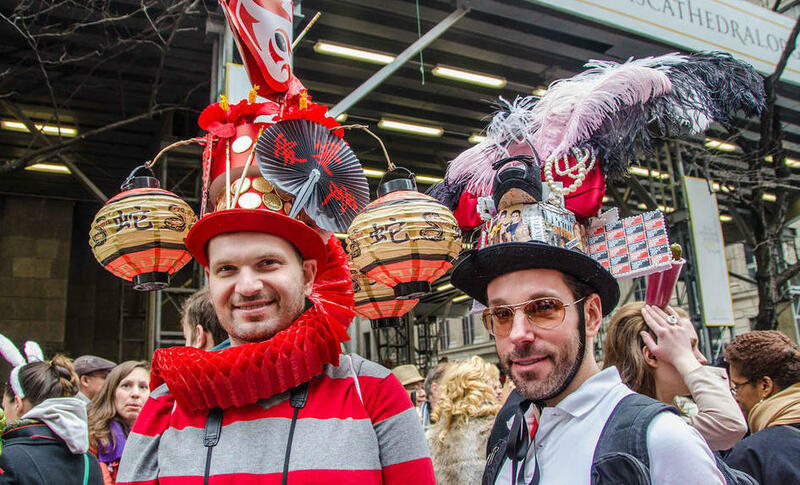 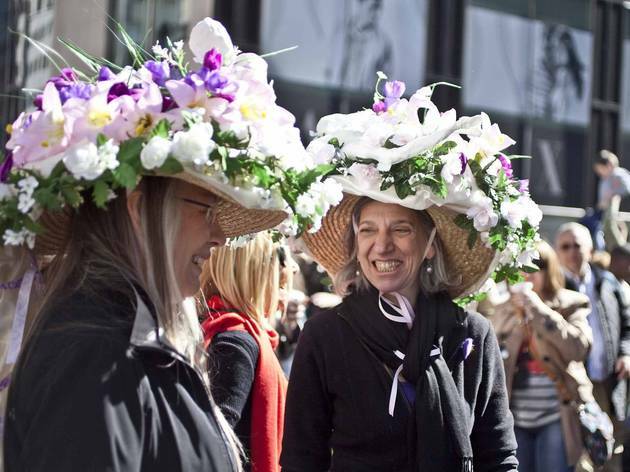 When is the Easter Parade and Bonnet Festival? Make sure your bonnet—with all the frills upon it—is ready in time for the procession starting at 10am on Easter Sunday. 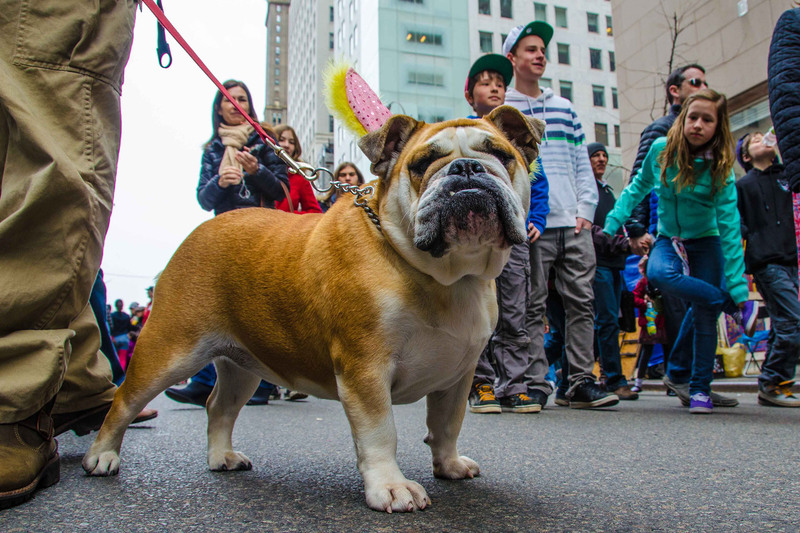 This year, Easter is held on April 21, 2019. 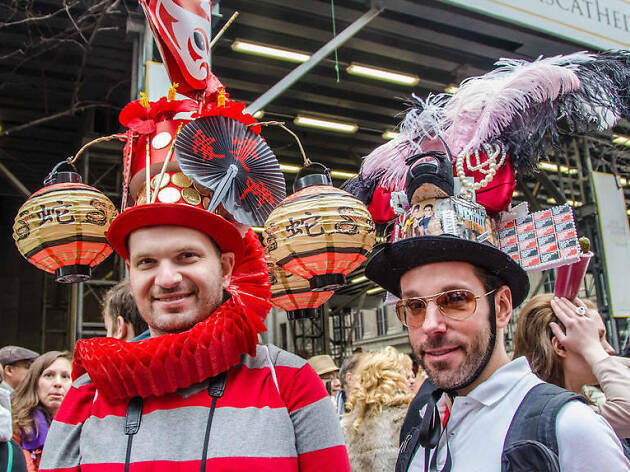 Where is the Easter Parade and Bonnet Festival? The parade marches north on Fifth Avenue starting at 49th Street up to 57th Street. 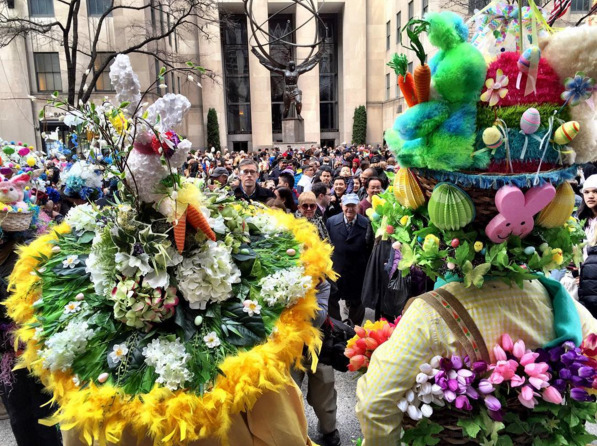 Station yourself at St. Patrick’s Cathedral (Fifth Avenue between 50th and 51st Streets) for the best view. 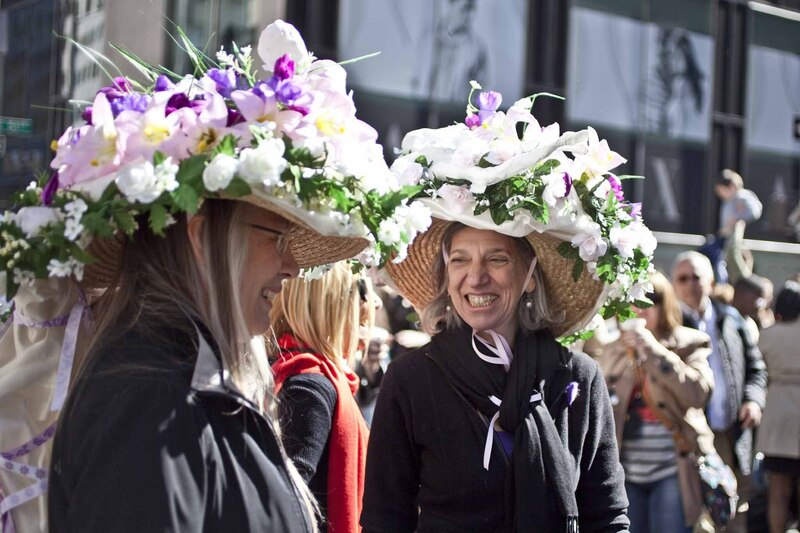 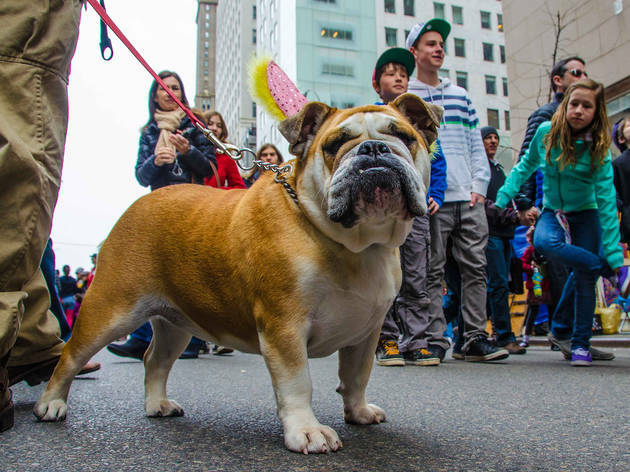 How do you march in the Easter Parade and Bonnet Festival? 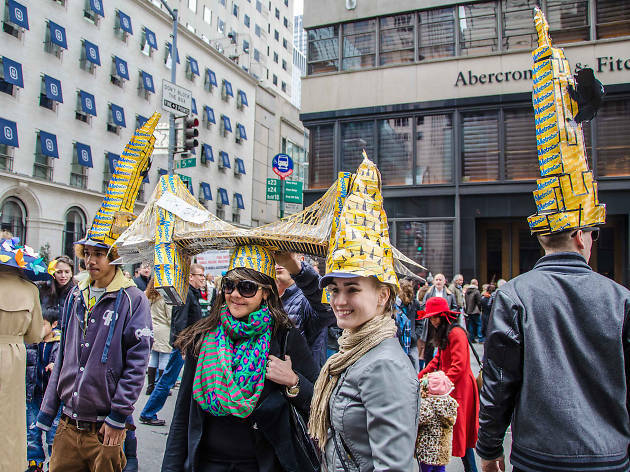 All bonnet-wearing revelers are welcome to stroll along Fifth Avenue and take part in this whimsical event.